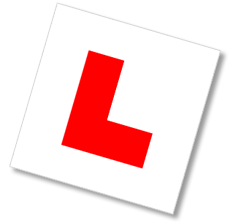 Learning to Drive has become an essential “Life Skill” which is challenging but also rewarding and enjoyable. My standards are Very High & I will make sure that you are well equipped with Knowledge & Skills which will enable you to be a Confident & Safe Driver for the rest of your life. You will be learning in a Fiat 500. An Iconic car with Retro Styling it’s the perfect car to learn to drive in, easy to handle & manoeuvre with a real “Fun Factor” feel to it.